Hospitals seeking to reduce the risk to patient health caused by super bugs & other bacteria can benefit from using Solray’s radiant panels. 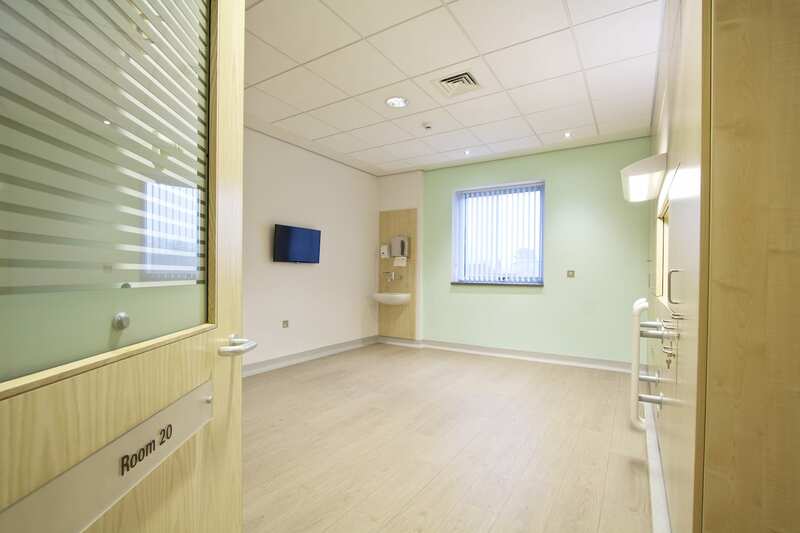 Our panels provide a more hygienic low maintenance solution than ordinary radiators and other forms of heat which has been proven in many hospitals across the UK in recent years. Our panels feature in hundreds of hospital and healthcare projects across the UK.